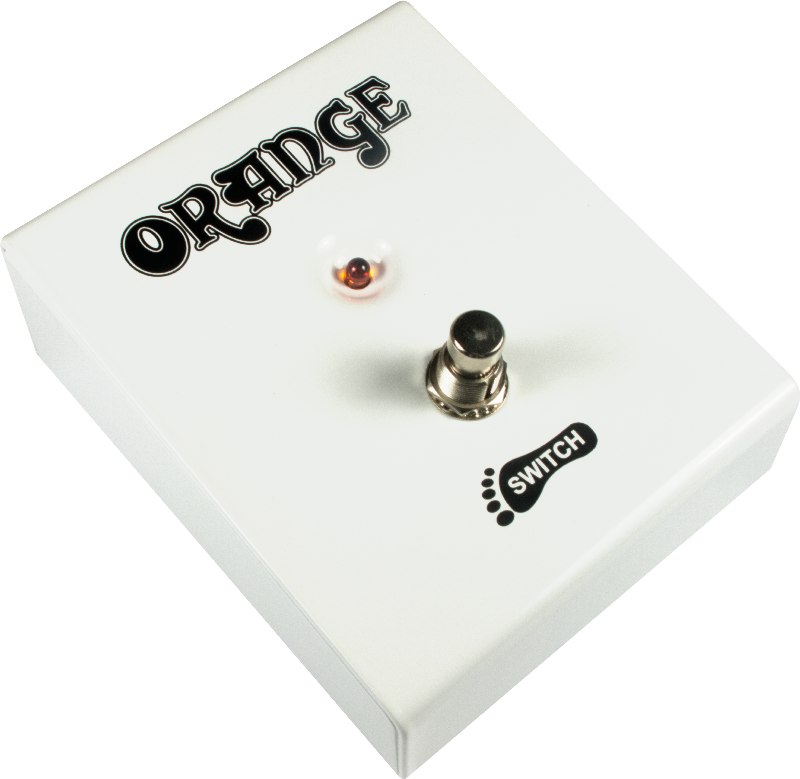 The Orange FS-1 Footswitch is ruggedly built, simple to use, and compatible for use with the Dual Terror, AD30, Rocker 30, OR50, Rockerverb 50 and 100, Thunderverb 50 and 200, and TH series amplifiers. Packaging Dimensions 5.375 in. x 4.25 in. x 2.726 in. 1 answers Is this a fully functioning footswitch, or just the enclosure without the guts? Hi, this is a fully functioning footswitch. 1 answers Will this work with the OB1 500 Bass amp? Yes, this should work with your amp. 1 answers Is this compatible with orange crush pix 35ldx? It should work but the LED will not light up. 1 answers Does this work with the micro terror amp head? According to Orange, this is not compatible with the Micro Terror. 1 answers How long is the cable? Hi, this switch does not come with a cable. You can use any standard instrument cable.